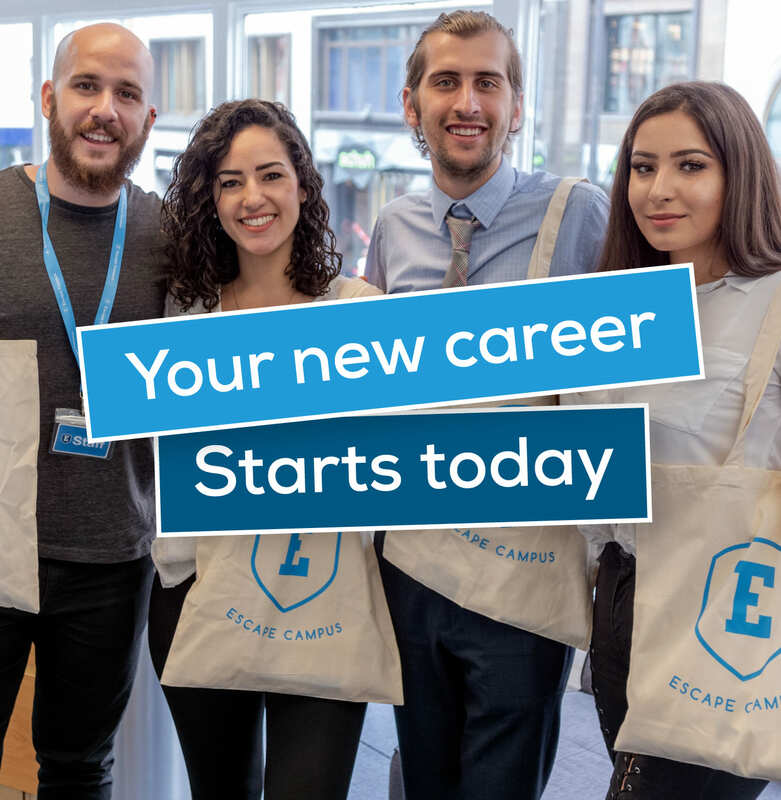 Escape Campus is a diverse and growing business that offers limitless opportunity for both personal and career development in a multitude of directions and specialisms. We have grown organically by investing in our teams and creating a relaxed working culture with supportive business mentors that guide the development of each department and its workforce. Each person in the business is responsible for carrying the brand, dictating the direction and furthering the advancement towards the business’s future success in each of its ventures. Together and united, we are Escape Campus.